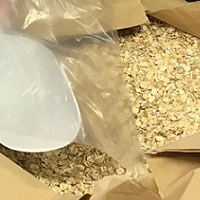 Provides a staple of nutritious USDA supplied food items for low-income adults age 60 and older, and intended to supplement other food sources over a two-month period. This is an additional service available to eligible seniors. 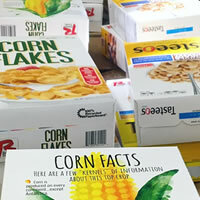 Commodity Boxes are distributed bimonthly at our 1616 Lewis Street Pantry. Recipients of Commodity Boxes must be at least 60 years of age and under the income guideline set at 130% of the federal poverty level. of HFS customers are senior citizens. 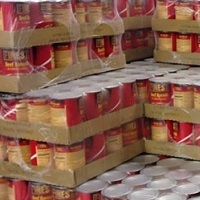 are delivered HFS commodity boxes. *Senior Commodities are made possible by a partnership with the Rocky Mountain Development Council.